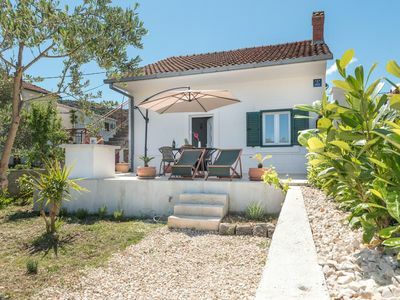 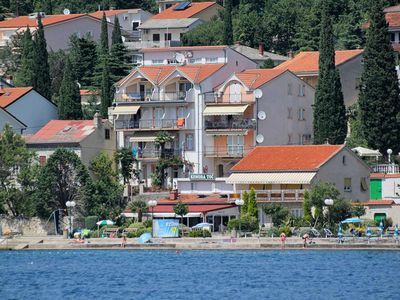 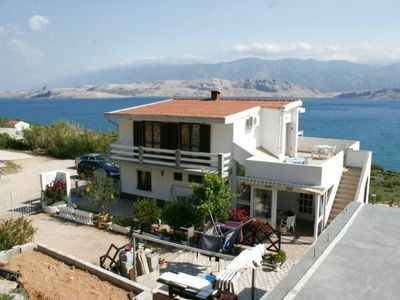 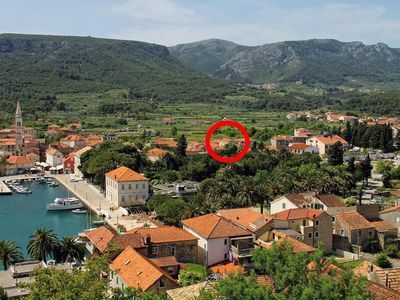 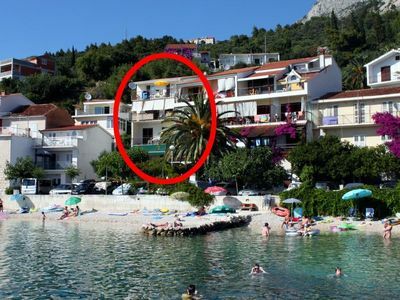 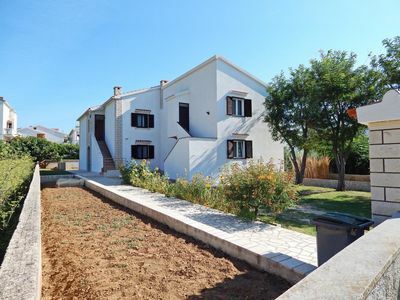 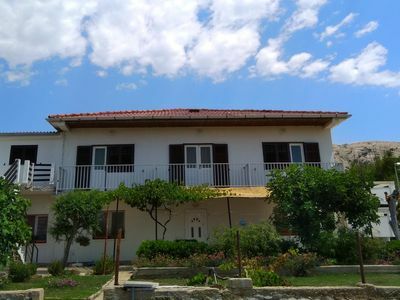 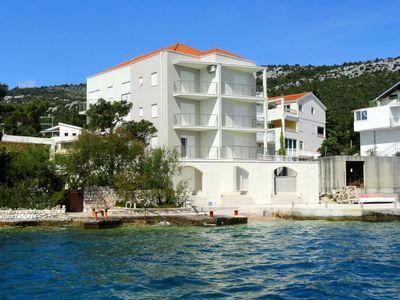 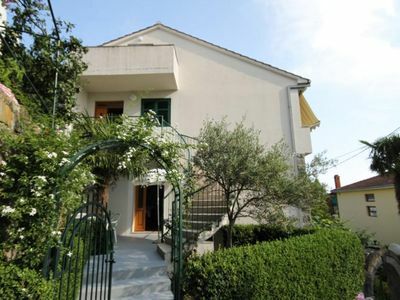 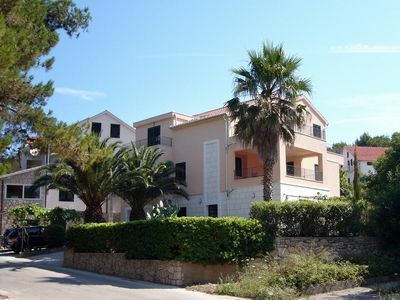 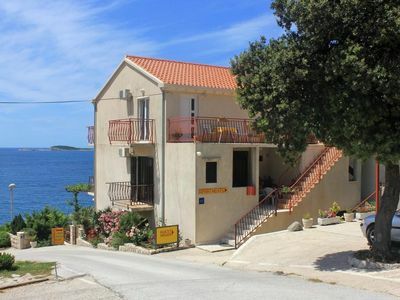 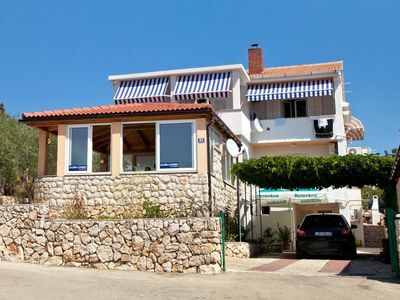 Beautiful one bedroom apartment is located in Milovcici, Malinska, island Krk. 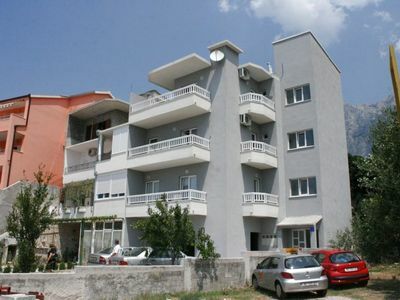 Apartment is suitable for 2-4 persons. 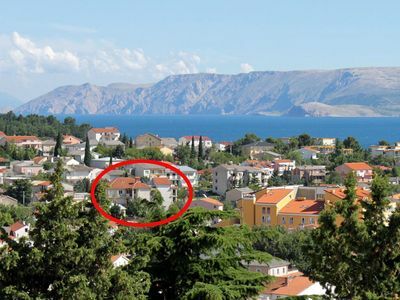 1 km from the beach and city center. 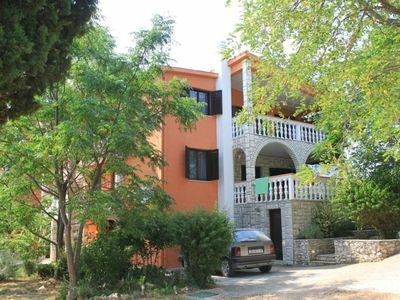 Apartment is situated on the first floor and has one bedroom, Apartment consists of fully equipped kitchen (oven, stove, water kettle, refrigerator, coffee machine), dining and living area, bathroom with shower and hair dryer. 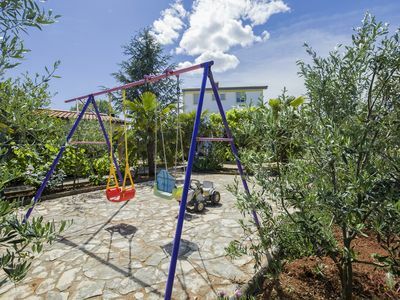 On Your disposal You have shared garden and grill. 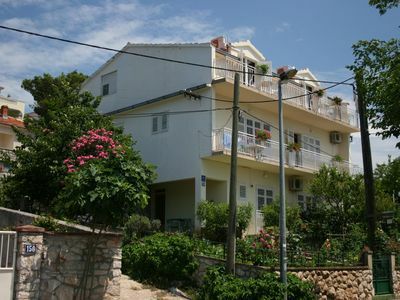 During Your stay You can enjoy on the beautiful balcony.